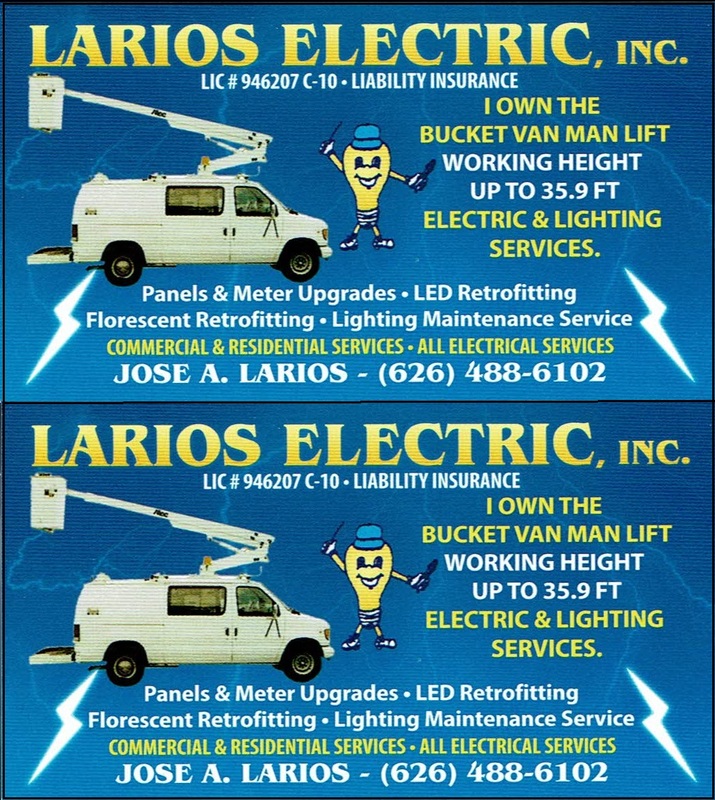 Welcome To Larios Electric, Inc.
Larios Electric, Inc., Lic #1043661 and #946207. We are bonded and insured for all electrical services! 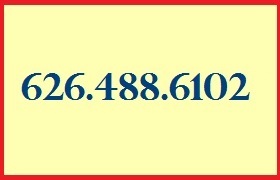 Serving Los Angeles County and Orange County since 1998. Larios Electric, Inc., started in La Puente CA in 1998. Jose A Larios, founder of Larios Electric, Inc., attended Pasadena City College and grew to love the business. 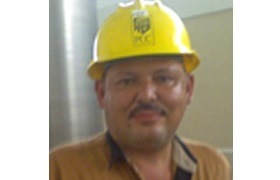 He received the Electrical Contracting License in 2010. Larios Electric, Inc., have been always a family owned and operated business.